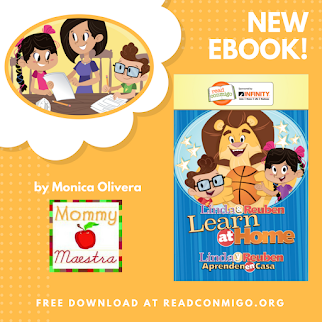 Mommy Maestra: Free Download: Student Desk Plates in English & Spanish PLUS a Giveaway! 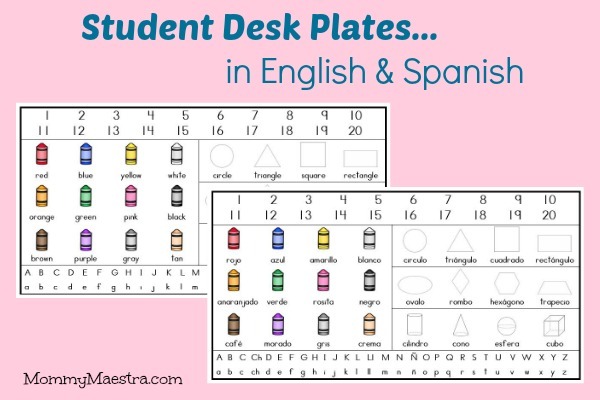 Free Download: Student Desk Plates in English & Spanish PLUS a Giveaway! 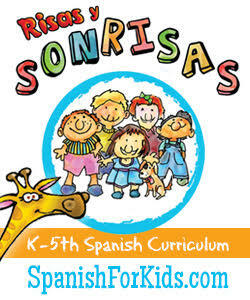 September's free download from our sponsor, Lectura para niños is a set of Student Desk Plates. Aren't they super cute?!? I'm cranking up my laminator in the morning to get mine ready for my kids. Remember, your children don't have to be in school to use these. The desk plates make wonderful posters and refrigerator signs, too! I love these desk plates! I have them on all of my tables! I also have laminated inside my homework folders of for all of my students. 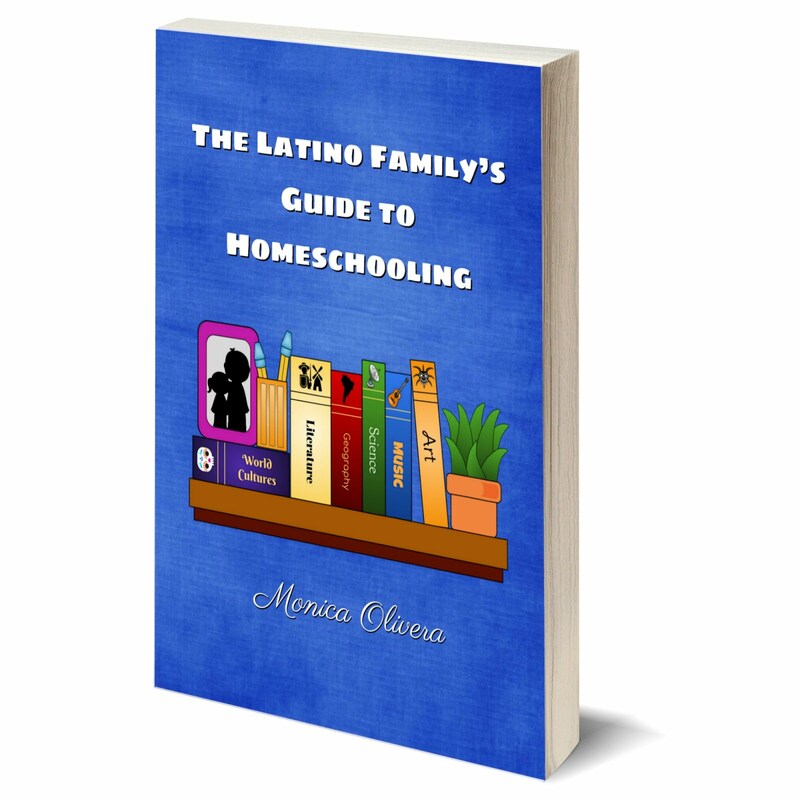 The students use them for reference when doing their homework. 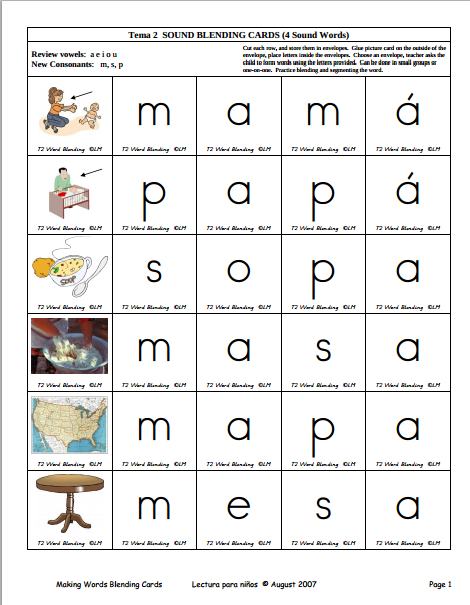 Lectura para niños has also generously offered one of their Phonics Centers for making words. 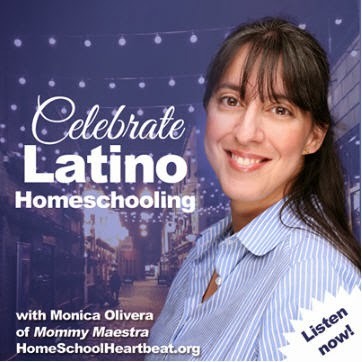 They are in both fonts for those teachers who use the opposite font. 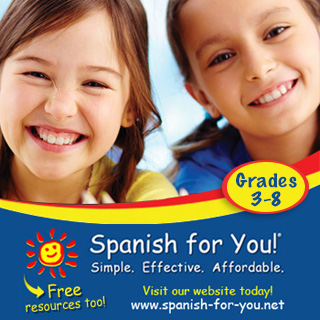 This is a wonderful tool for educators teaching students to read in Spanish.